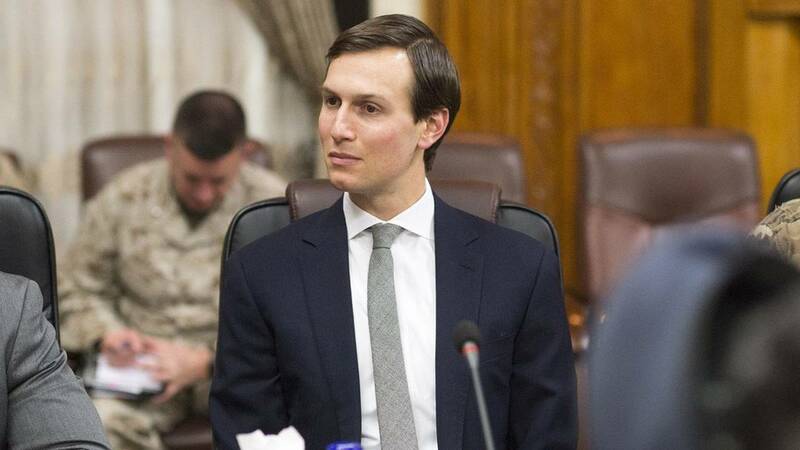 President Donald Trump's son-in-law Jared Kushner is providing records to the House Judiciary Committee for its probe into obstruction of justice, according to a person with knowledge of the matter. Committee chairman Jerry Nadler had sent Kushner a letter requesting information about a wide range of topics spanning the 2016 campaign, transition, inauguration and Kushner's time in the White House. The New York Democrat asked Kushner to tell the panel about matters that include the firing of James Comey as FBI director, his role in a June 2016 meeting at Trump Tower with Russians, his knowledge of the pursuit of a Trump Tower Moscow project and documents about Trump's hush-money payments to silence his alleged affairs. The move is another indication that the conclusion of special counsel Robert Mueller's probe does not mean the end of the investigations facing the White House. Nadler's committee, which is investigating potential abuses of power and obstruction of justice, is one of more than half a dozen with open Democratic inquiries into different aspects of the White House and Trump. CNN has reached out to Kushner's attorney Abbe Lowell for comment.